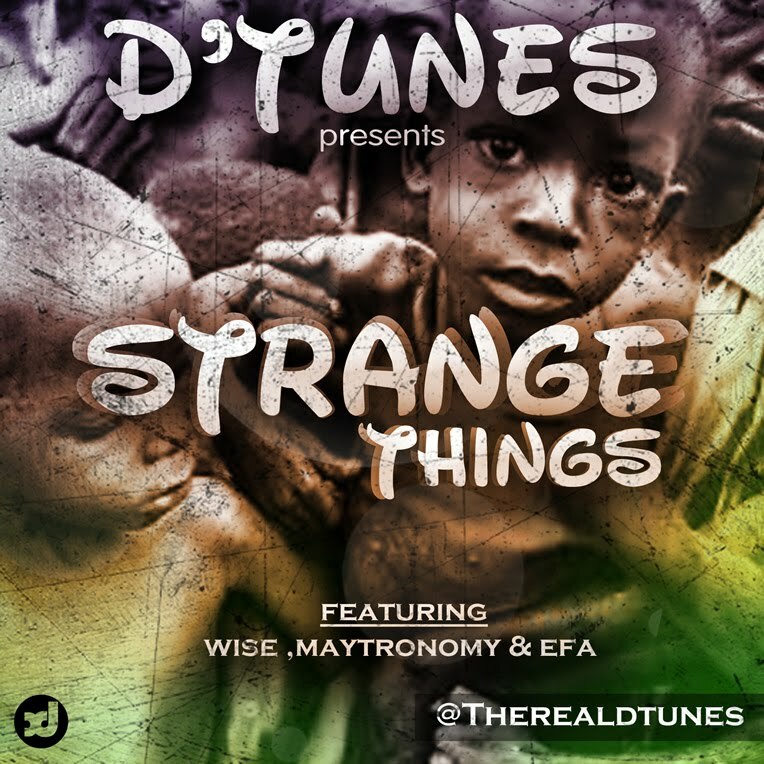 D'tunes brings together Wise Alapomeji, Maytronomy and for the second time Efa on this mid-tempo cut as they pour out their heart out on “Strange Things”. 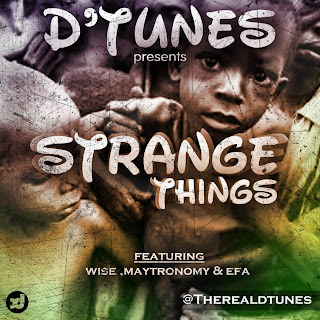 The mellow tune, produced by D'tunes himself addresses the Strange Things happening in the country at present. “Strange Things Are Happening, But No One Bothers To Look, So Di Gba Ti Ogiri Ba Wo, Abi Ti Osa Ba Gbe” sings a passionate Wise on the hook. Listen up and enjoy. Extraordinaire producer D’tunes, real name Adesanya Doyinsola like most successful musicians all over the world started music from the Church by learning how to play the drums and keyboard until he was deemed fit enough to play for the church choir. Years later, his musical prowess has been channeled into beat making and song writing despite early oppositions from parents. At a tender age of 20, D’tunes has already made his mark in the industry by lacing tracks for popular acts like Faze, Ruggedman, Dipp, Silver Saddih, Lord of Ajasa, Cap B, Iceberg Slim, Rico White, Shank, Hakym d Dream, Rasheed and many others.